The University of York is hosting a "Sargentology" conference at the end of April -- and my paper on "John Singer Sargent as a Character in Historical Fiction" has been accepted! The conference will be held at the King's Manor conference center (seen here) which looks old and beautiful! I'm going to be on a panel with other presenters for the "Sargent and Literature" section, and I'll also be chairing a panel on "Sargent and the Zeitgeist". You can see more about the conference at www.sargentology.com. My initial research has turned up several children's and YA stories or short novels featuring Sargent, some of which are really interesting. Of course I'll be talking about my own novel, and the new mystery series I've started with Sargent and his friend Violet Paget as the amateur sleuths. 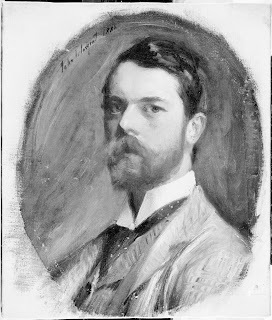 There was another mystery with Sargent in it written in 2002 titled "A Weekend at Blenheim" which portrays Sargent as a fairly racy, adulterous and randy sort who gets busy with Consuelo, the wife of the 9th Duke of Marlborough (Winston Churchill's uncle) in 1905. A very interesting short story by Allan Gurganus (author of The Last Living Confederate Widow) is included in his collection, The Practical Heart. It's intriguing and wonderful to see how writers depict this famous painter, who was, by all accounts, a very private person and hard to pin down in many areas of his life--so much room for imagination! 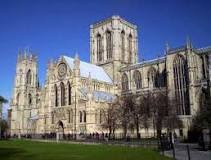 And of course I'm looking forward to a first-ever trip to the famous city of York, with its incredibly beautiful cathedral church, or York Minster. 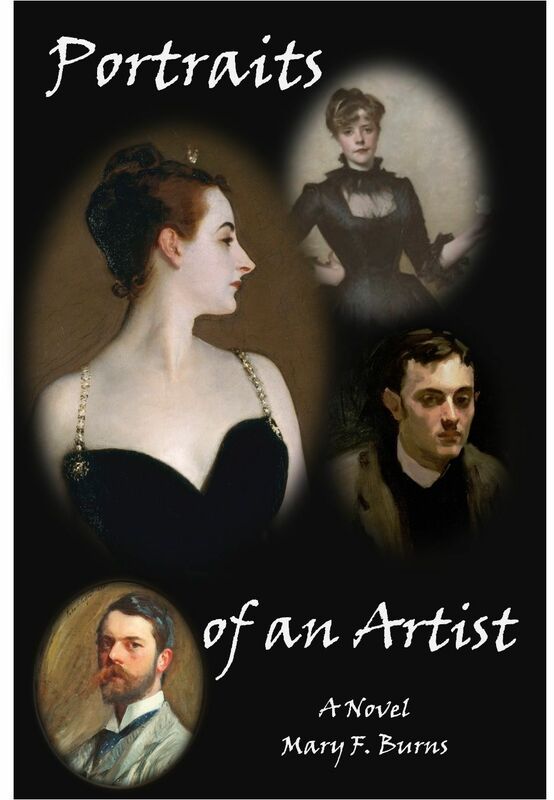 Author of "J-The Woman Who Wrote the Bible" and "Portraits of an Artist: John Singer Sargent". 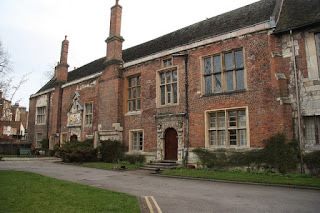 Reviewer for the Historical Novel Society. To contact the author, leave a message or use the Contacts page at www.maryfburns.com.